From the four page pamphlet that will come with the book at Animate. 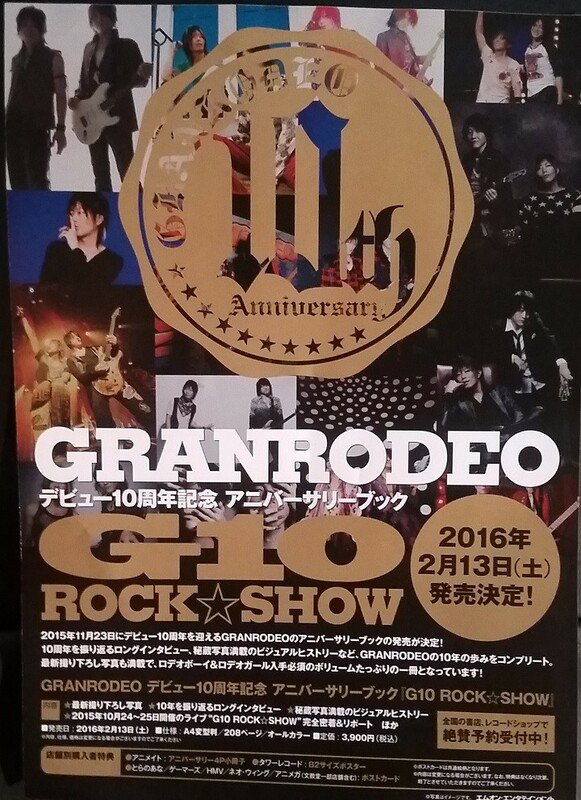 200 lucky fans will be attending a special release event for the upcoming 「G10 ROCK☆SHOW」 book. Entry slips for the lottery will come with each purchase. M-On has given a sneak preview, plus the Tower Records poster extra and Toranoana postcard. A new Amnesia Drama CD + Book featuring Ikki and Kent talking to the heroine directly will be coming out in mid-November. It retails for 2400 yen + tax.